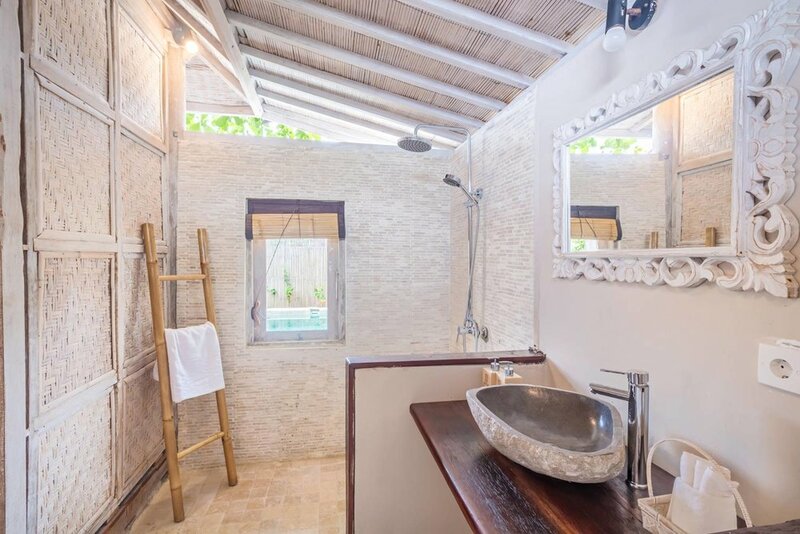 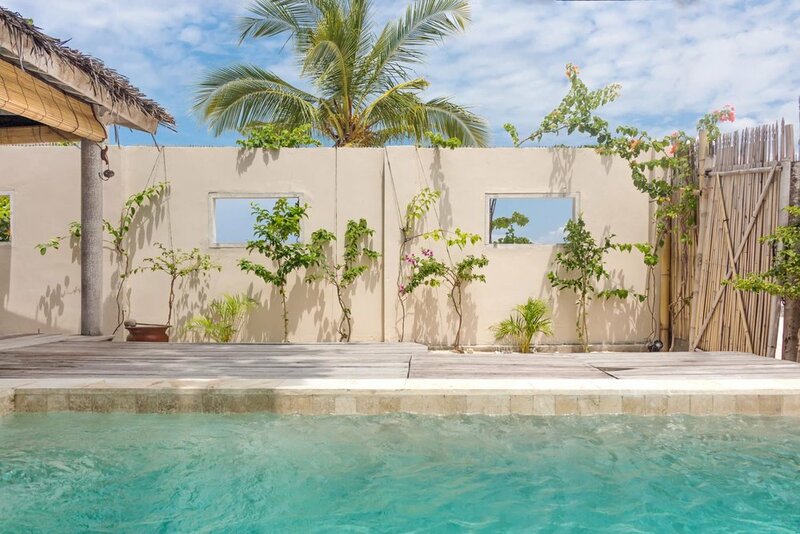 The 1 bedroom villa is equipped with a bigger pool, a separate living area with a flat-screen satellite TV, a dining area. 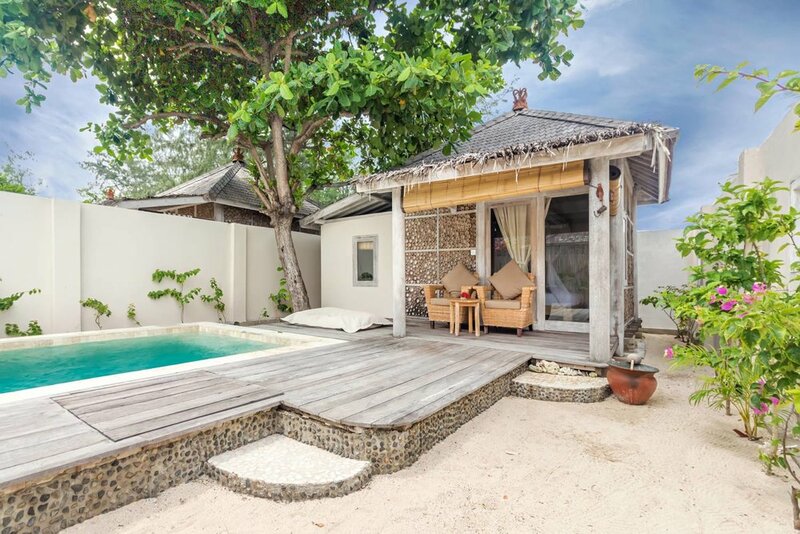 The villa is equipped with chill out area located close by the pool. 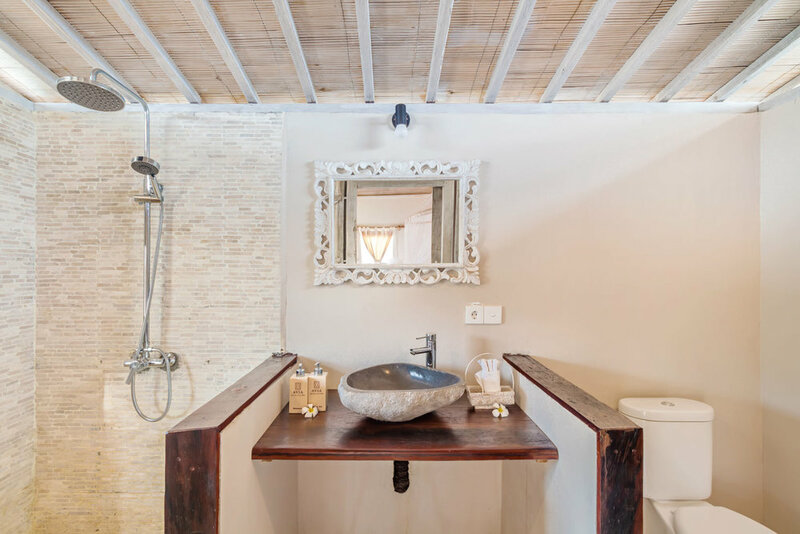 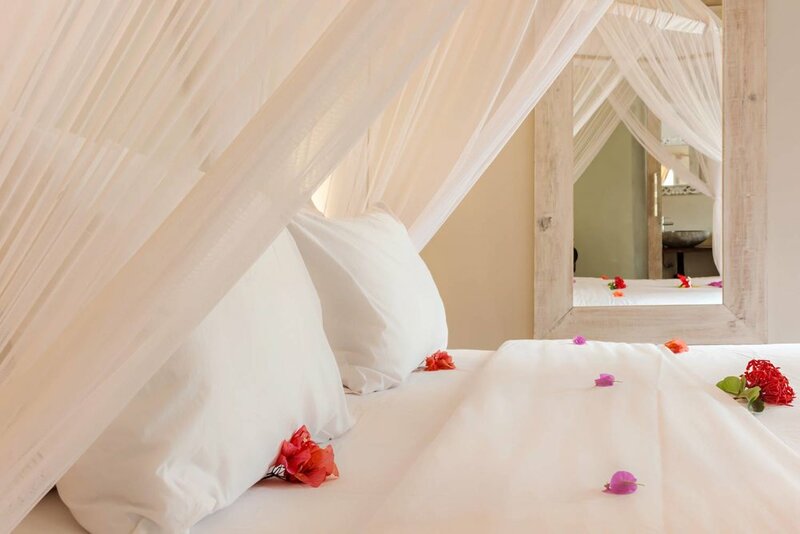 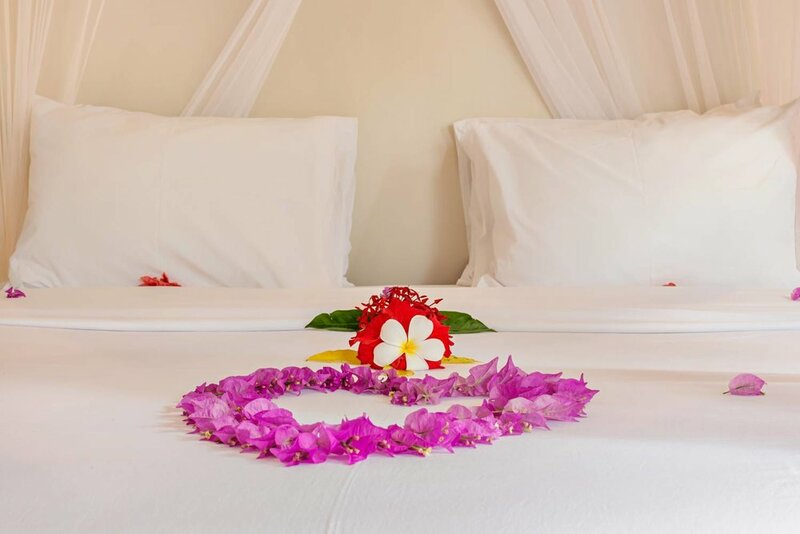 The large bedrooms are all air-conditioned and fitted with an en suite bathroom featuring fresh water with hot shower facility and free toiletries.